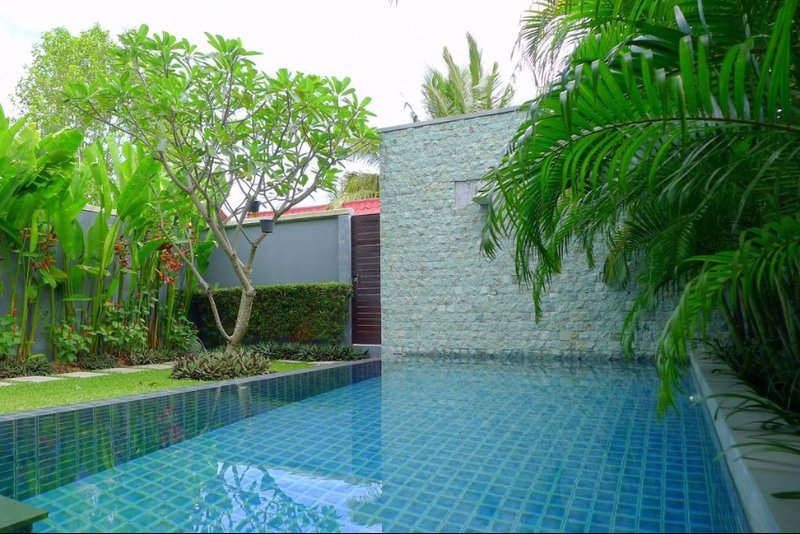 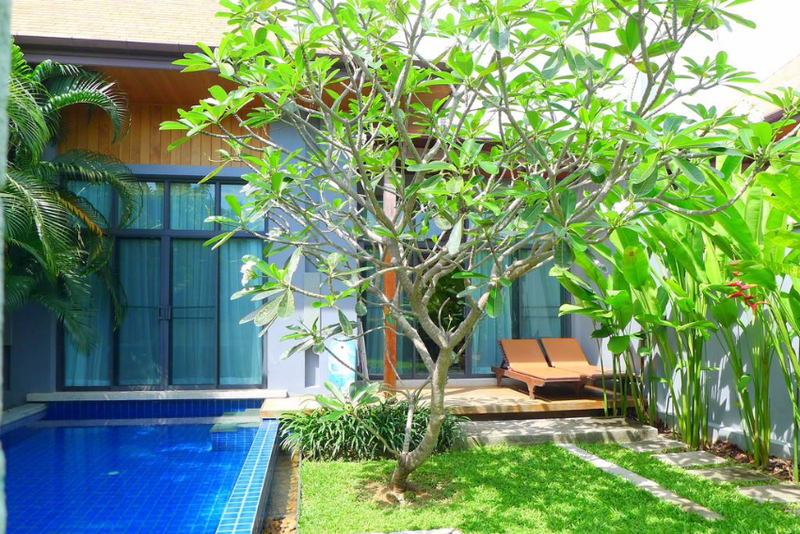 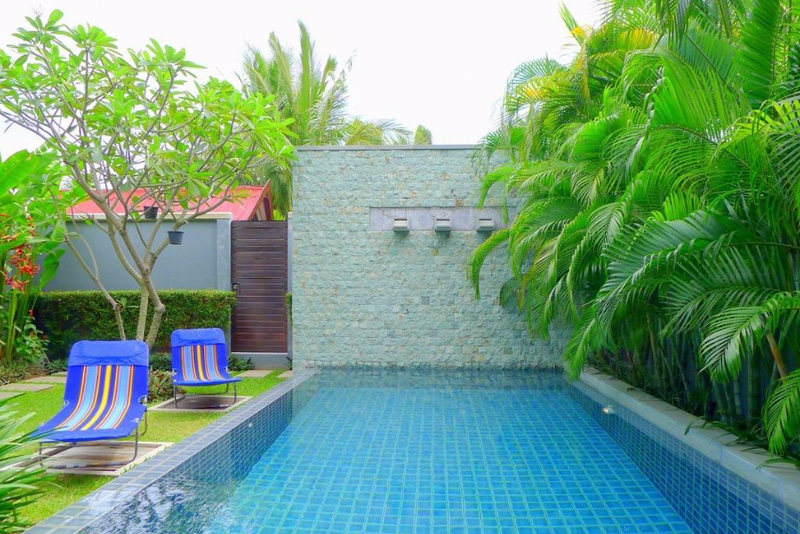 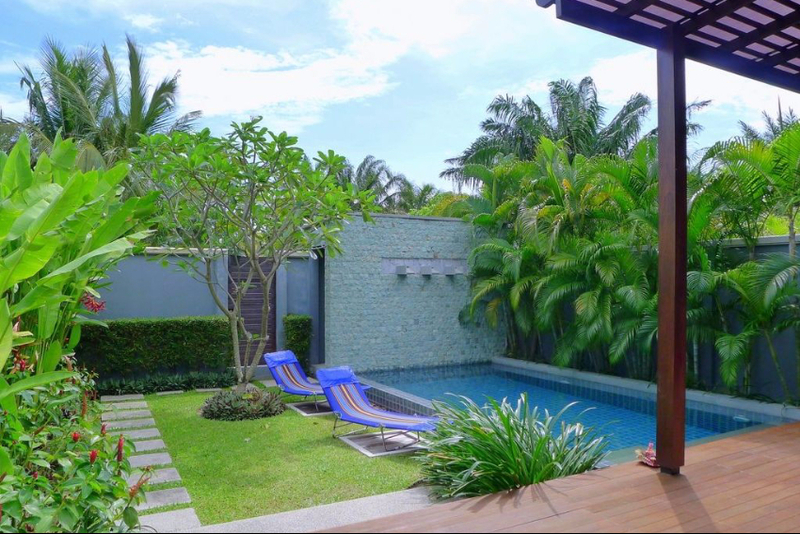 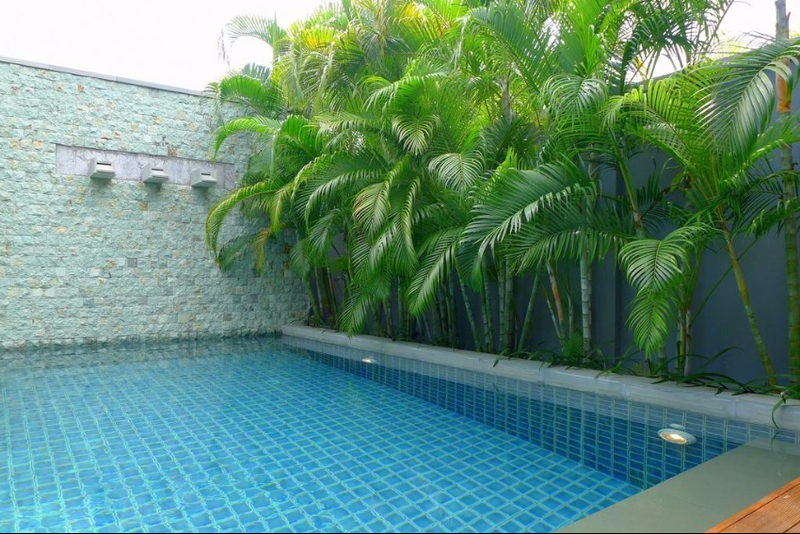 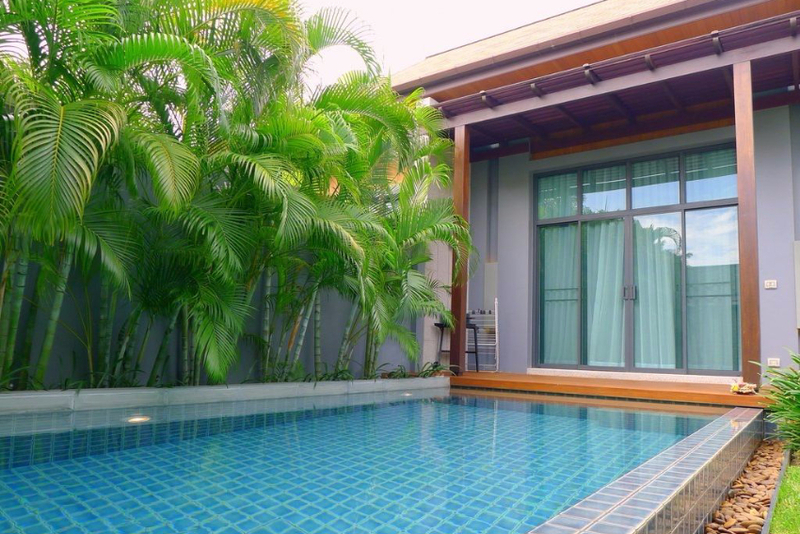 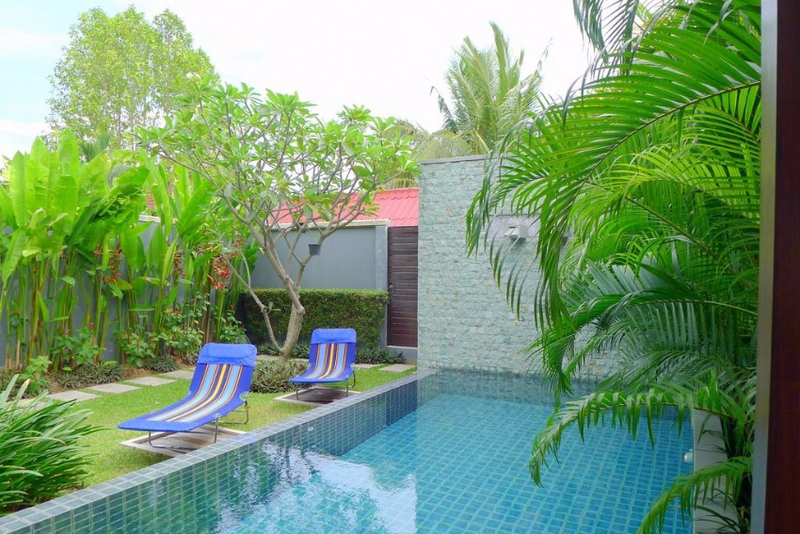 Tranquil 1-bedroom private pool villa in a secured resort at Nai Harn beach is perfect for tenants looking for a peaceful romantic holidays. 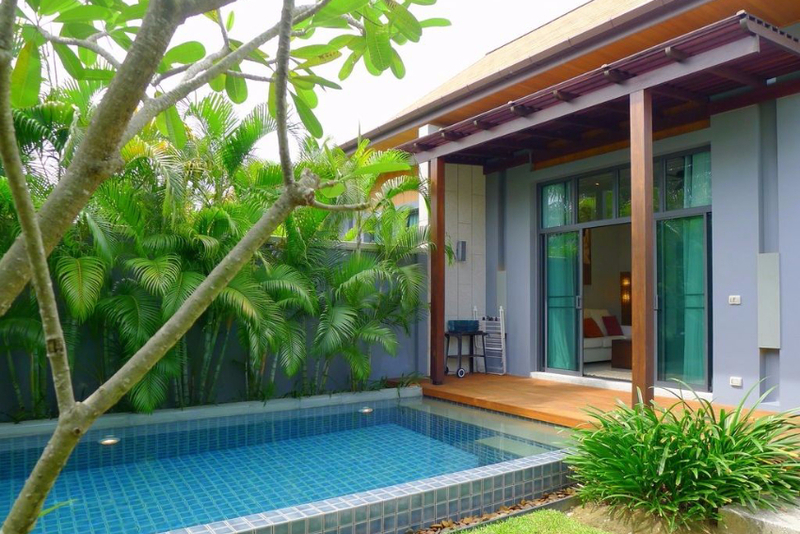 Villa’s private tropical garden and a swimming pool with a waterfall gives you a truly holiday feeling together with outdoor dining area and a terrace with sun beds. 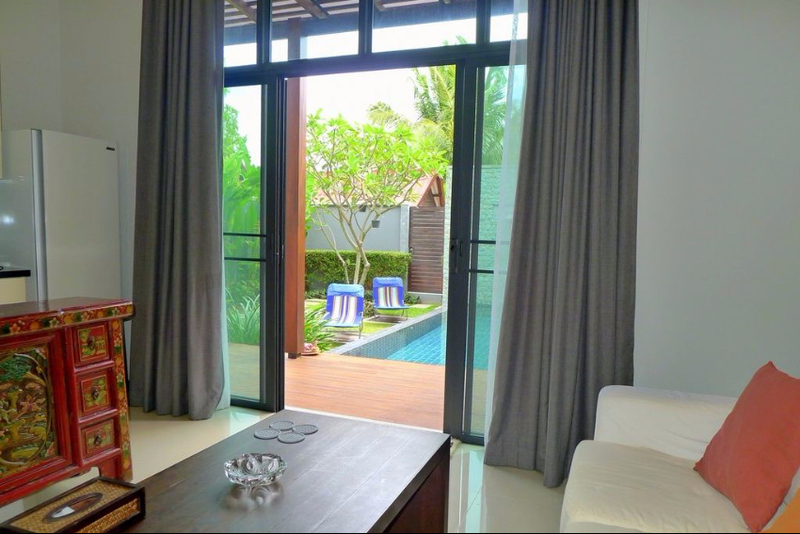 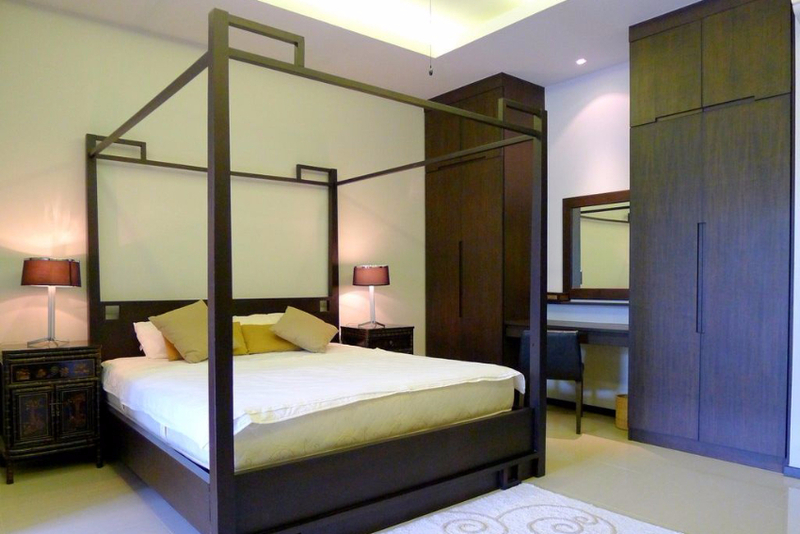 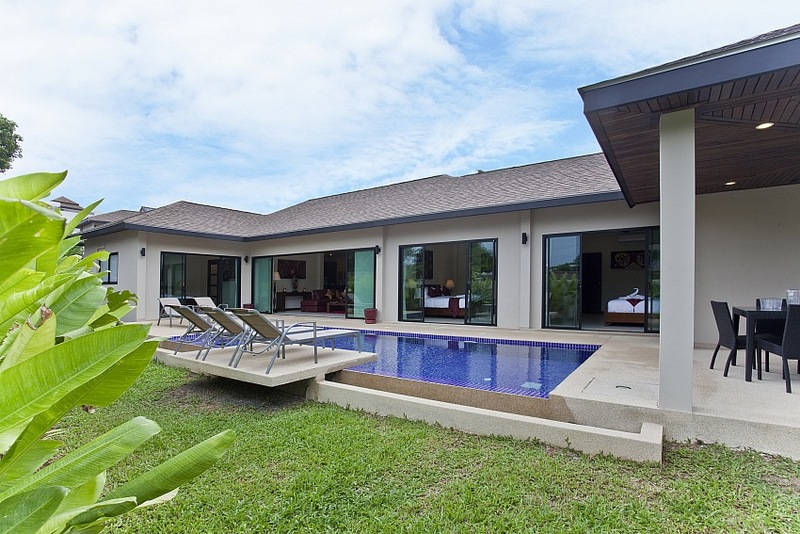 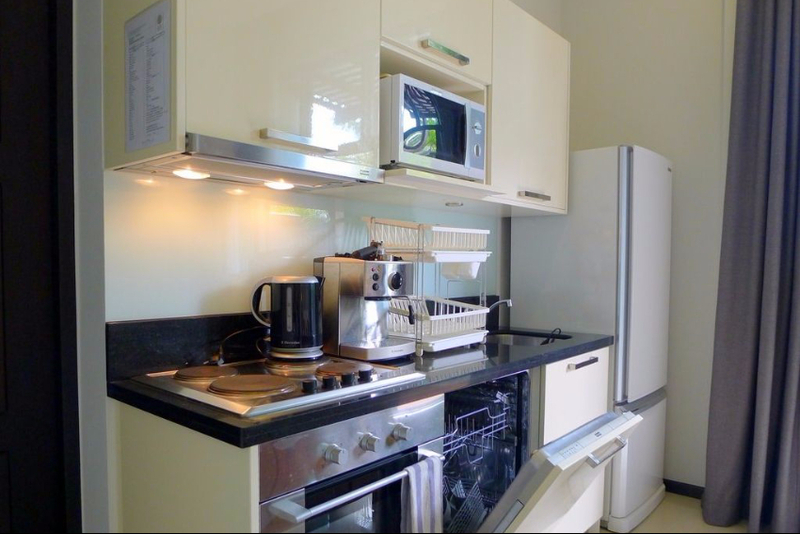 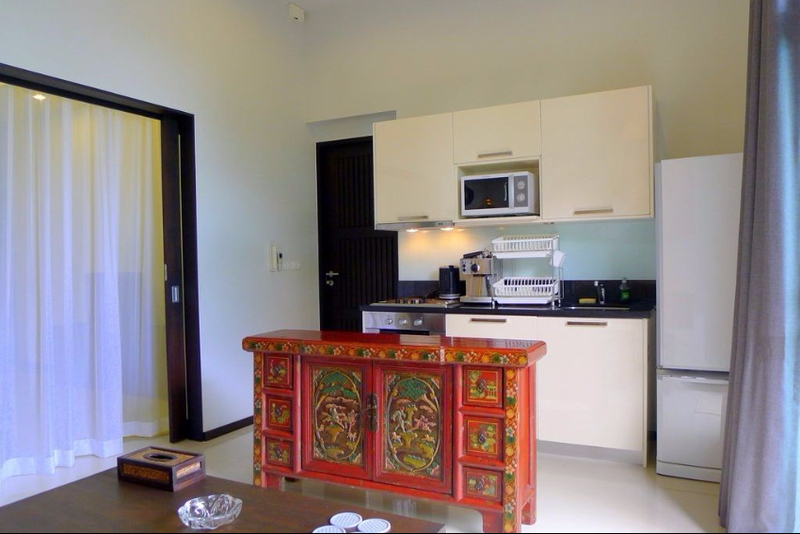 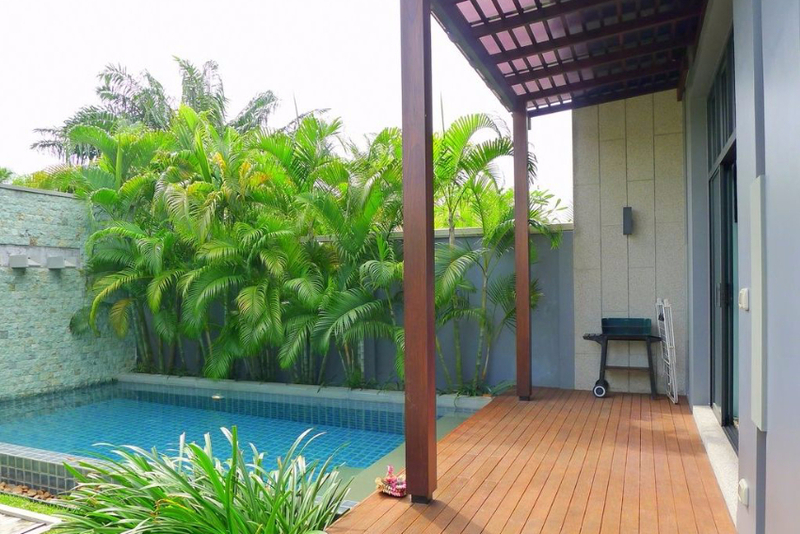 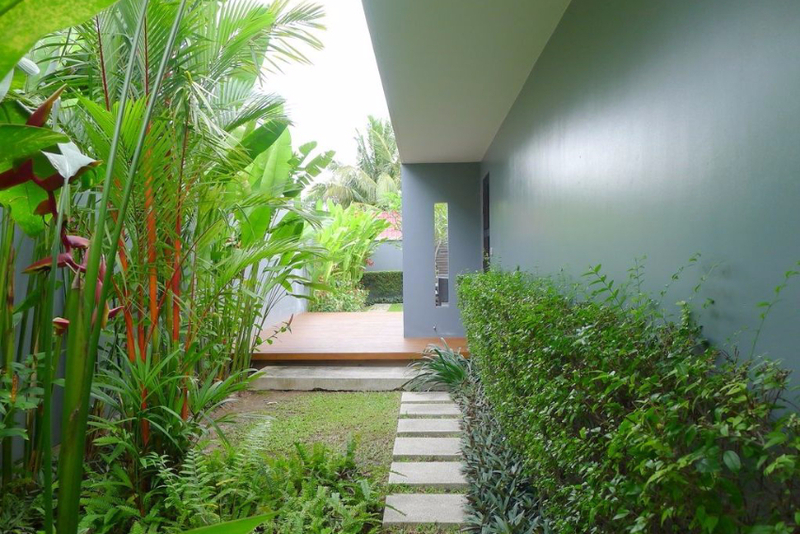 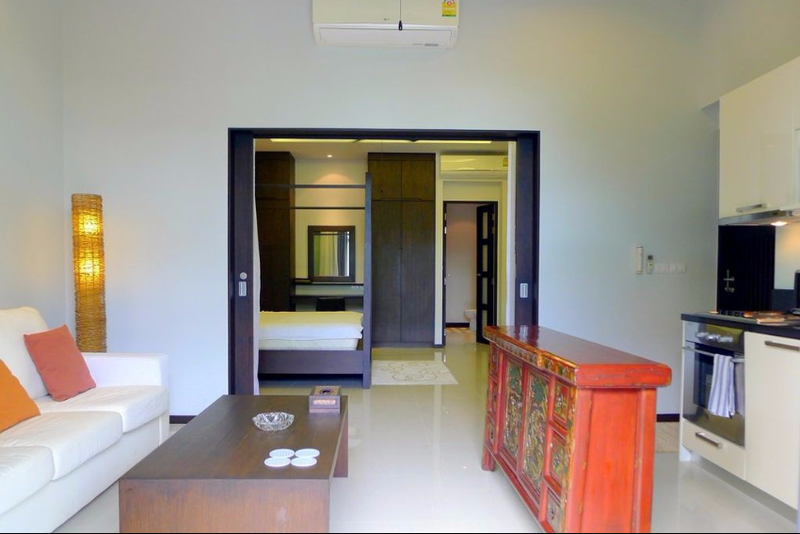 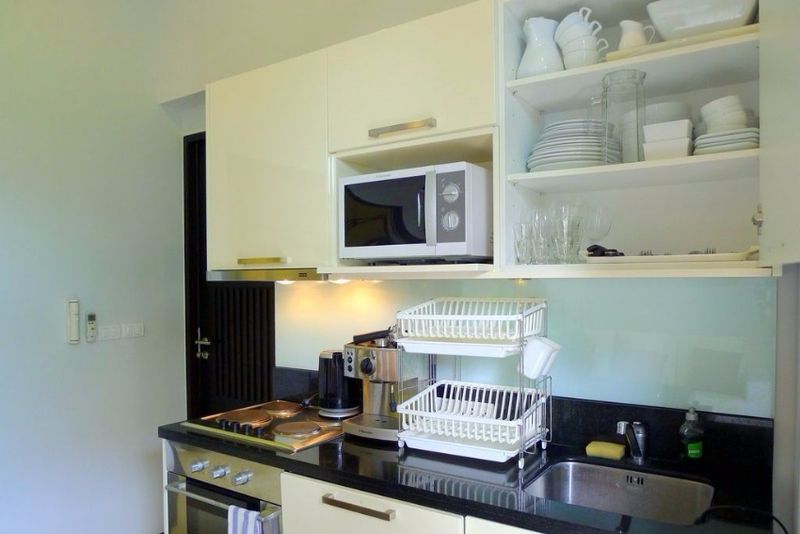 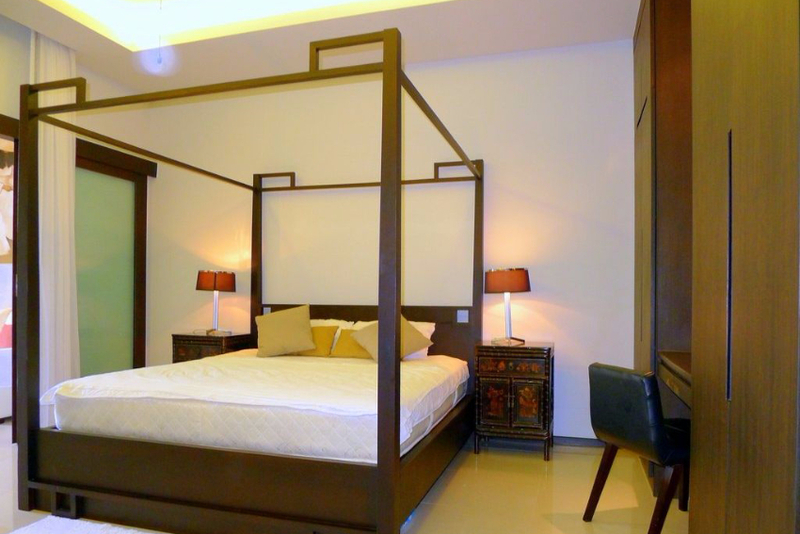 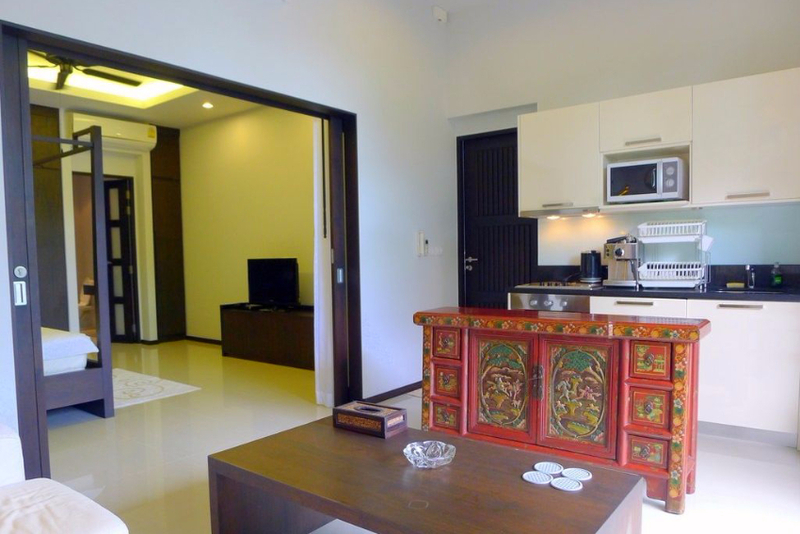 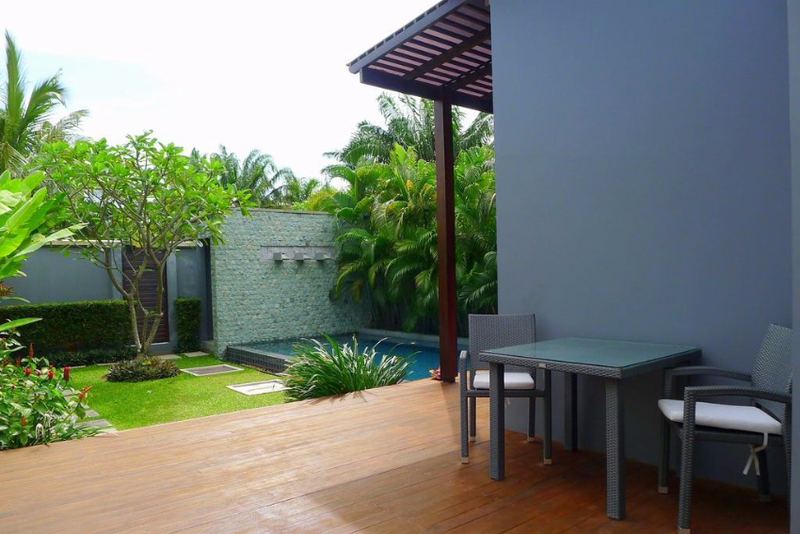 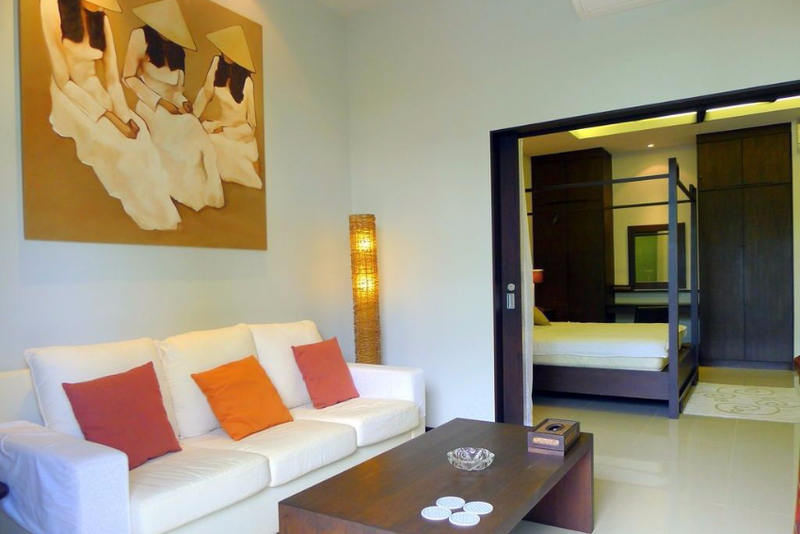 Villa features an open space living room and a fully equipped kitchen facing the swimming pool. 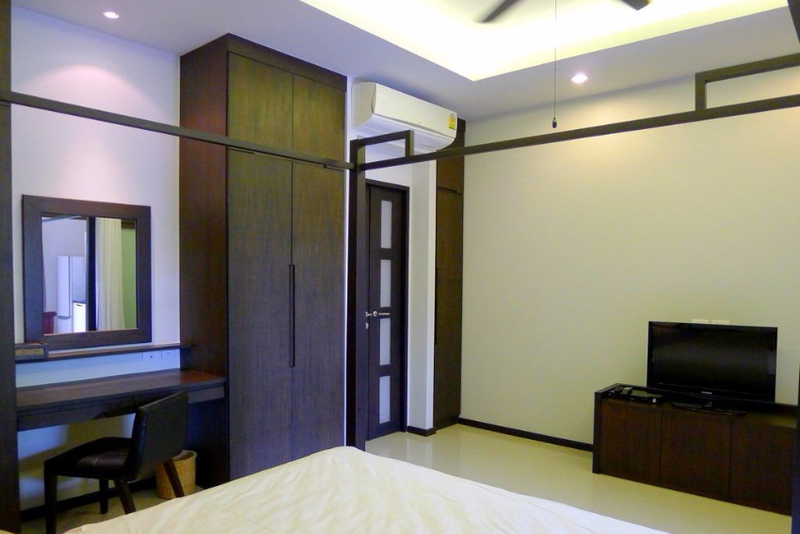 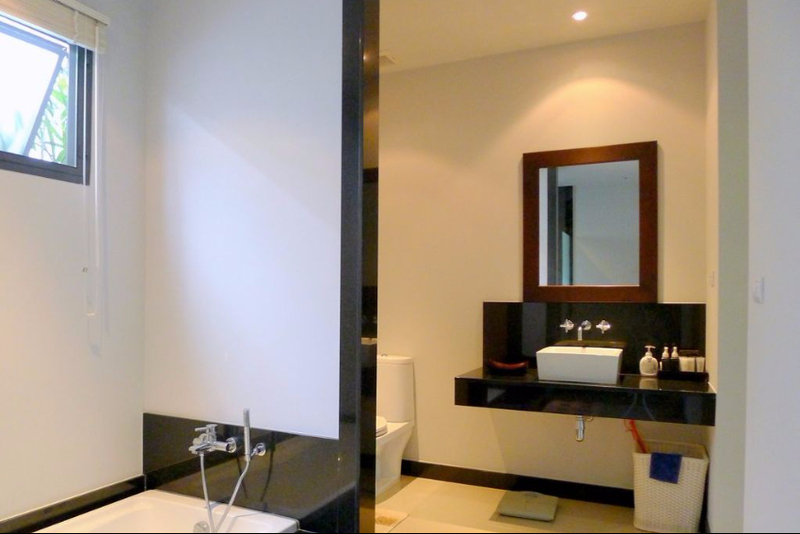 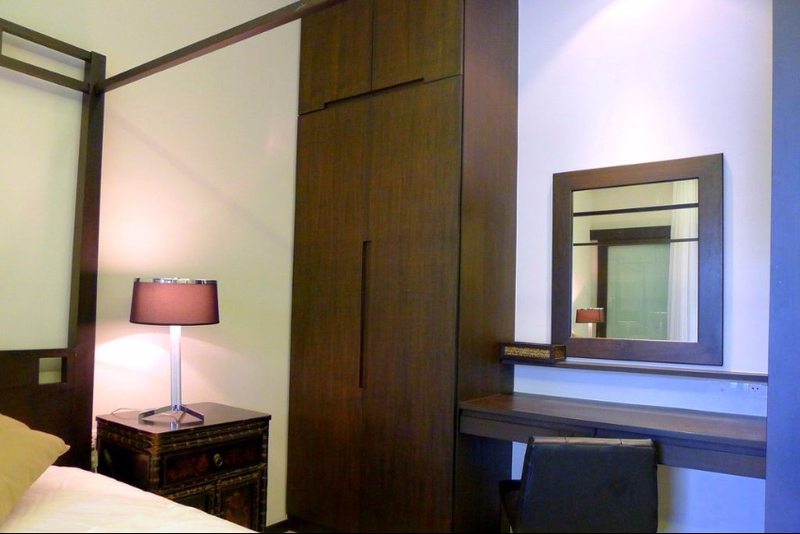 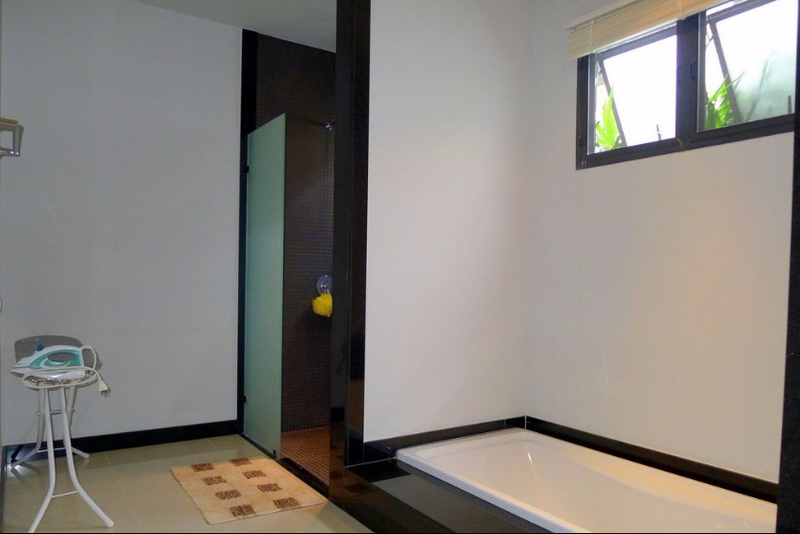 There is one bedroom with double bed and a bathroom with both bathtub and a shower. 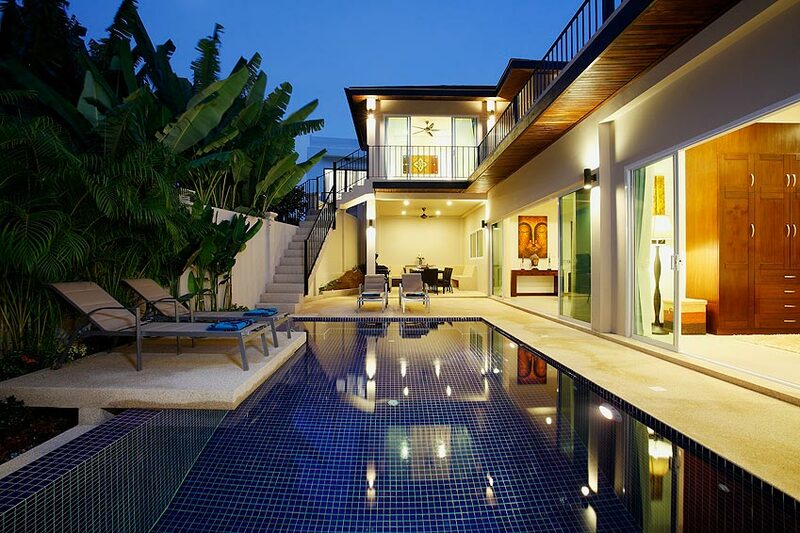 We know your next vacation is important to you. 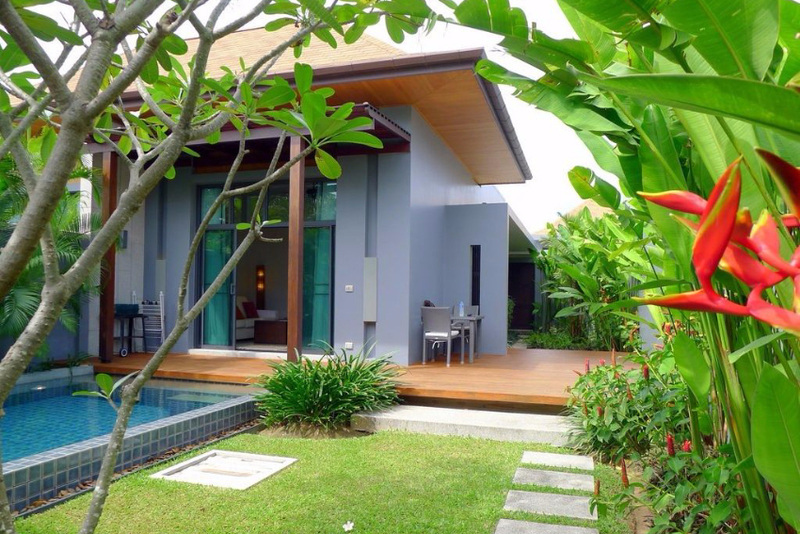 We know you expect not only a 5-star pool villa, but also professional service at every step of the way. 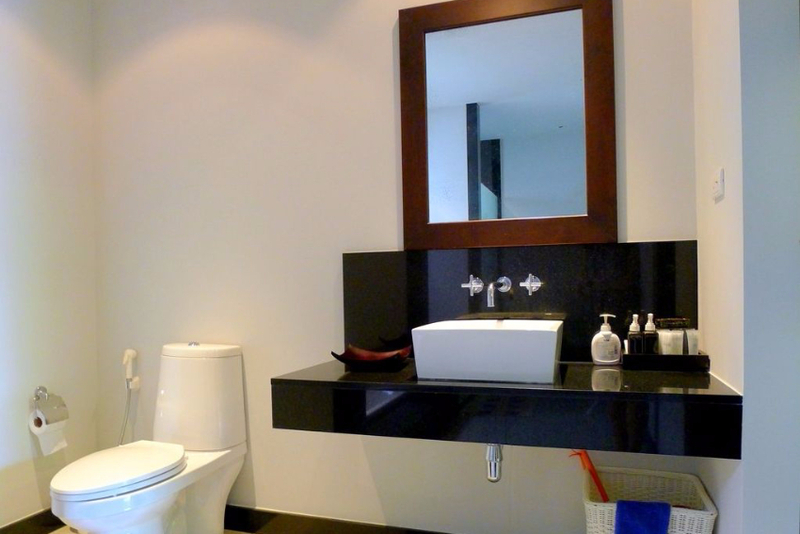 This is why it’s important to us too, because we cannot succeed unless we make our customers happy.